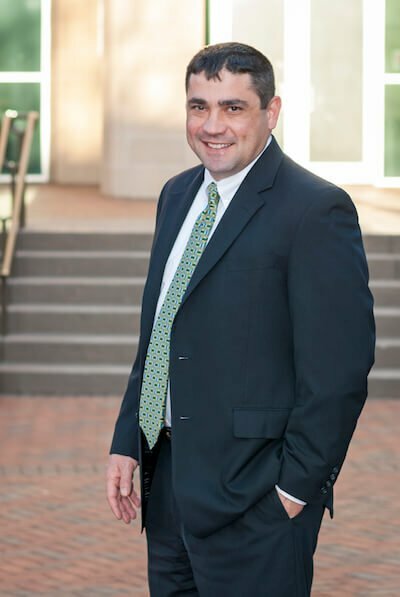 Insurance defense attorneys in Monroe, North Carolina | The Duggan Law Firm, P.C. I have provided legal and professional services to many insurance companies over my years of practice. I have served as both panel counsel to a number of different insurance companies to in-house counsel. I know how the process works with insurance companies regarding reporting, budgeting, and claims handling. I have handled cases that have involved automobile accidents, municipal law, construction defect, and environmental matters. I pride myself on being able to communicate with the client and provide them up to the minute and up to date information as to their claim. Insurance companies have professional claims adjusters and insurance attorneys whose job it is to minimize your damages or to avoid liability altogether. If you do not have legal representation, they will try to exploit your lack of understanding of the complex insurance laws. They may fight you on the extent of your injuries or treatment or may seek to place blame on you. They will look for inconsistencies in your statements or pre-existing conditions in your records. They may find a way out through the fine print of your insurance policy. Insurance claimants often endure physical and mental injuries, pain, time off work, extensive medical treatment, and associated financial stress. However, rather than seek to assist a claimant in his or her time of need, insurance companies regularly seek to delay proceedings as much as possible, so as to create further financial strain and increase the likelihood that the claimant will accept a “lowball” amount. In some cases, there may be multiple relevant forms of insurance coverage. Insurance adjusters will not tell you where additional coverage may be located. But I know where to look and what to do in order to maximize your recovery. I can identify any additional forms of coverage and can determine how they may be used to cover your expenses. Let me help you fight back. If you are involved in a dispute with your insurer, it is important to act early. My experienced legal knowledge can help maximize your results. Contact me today for a free initial consultation about any insurance law question – I'm here to help.